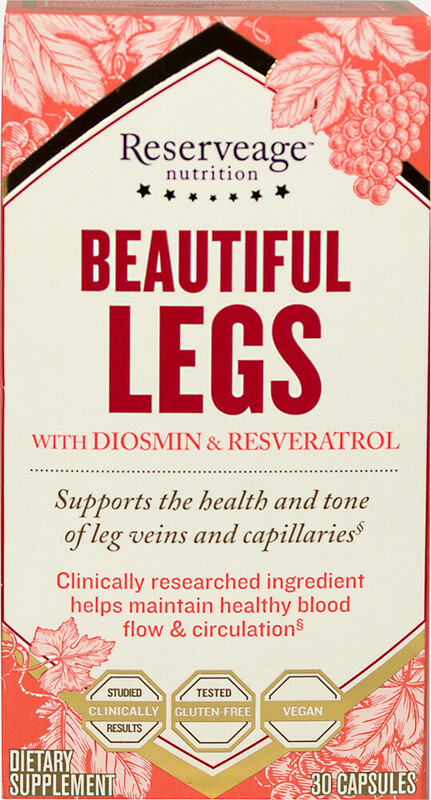 Supports the health and tone of leg veins and capillaries**. 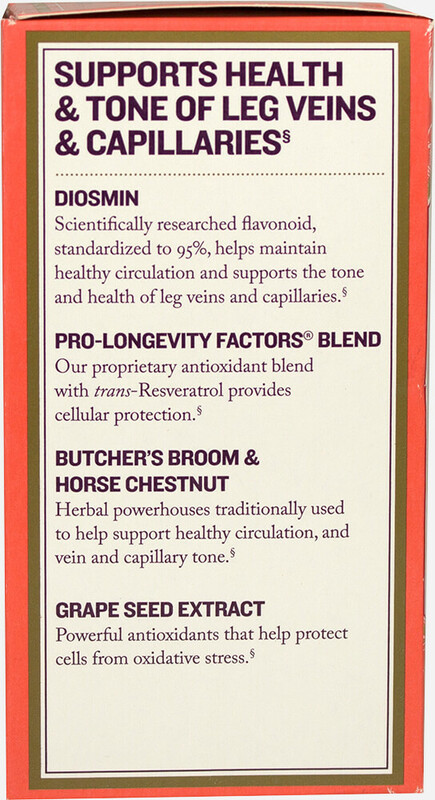 Supports healthy blood flow and circulation**. 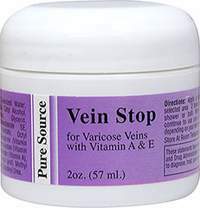 Helps maintain overall blood vessel strength**.